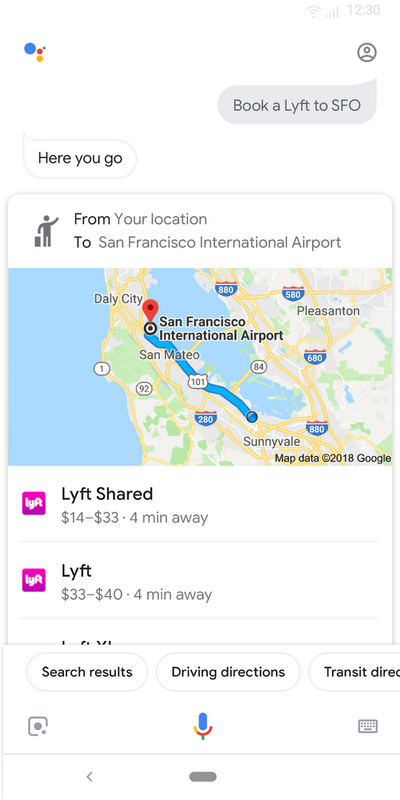 When you ask Google to book a ride, it'll show you a list of different taxi services, such as Uber and Lyft, as well as how far away each is and how much they'll cost. (If you ask a device without a screen, like a Google Home, it'll send the list to your phone.) You can also restrict your request to just rides from a specific service. Tapping a result will open the corresponding app so you can complete your booking. 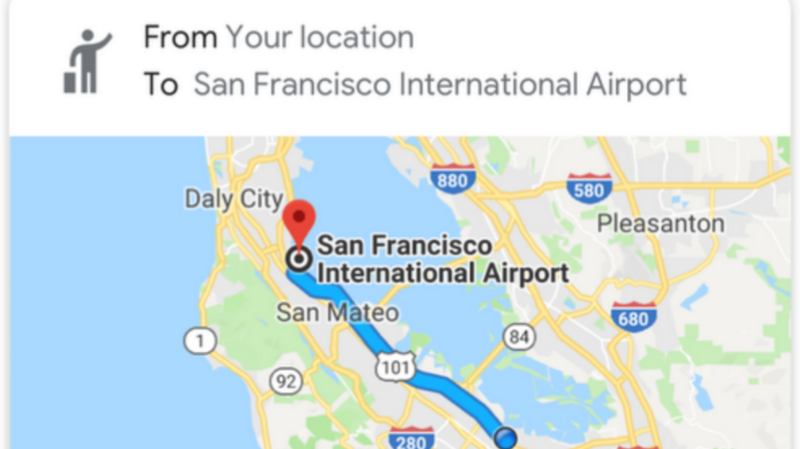 The functionality isn't live for everyone just yet; the Assistant just turns up web search results when I ask for a ride to the airport. Google says the functionality will roll out first in English to countries where compatible services are available, with more language support to come.